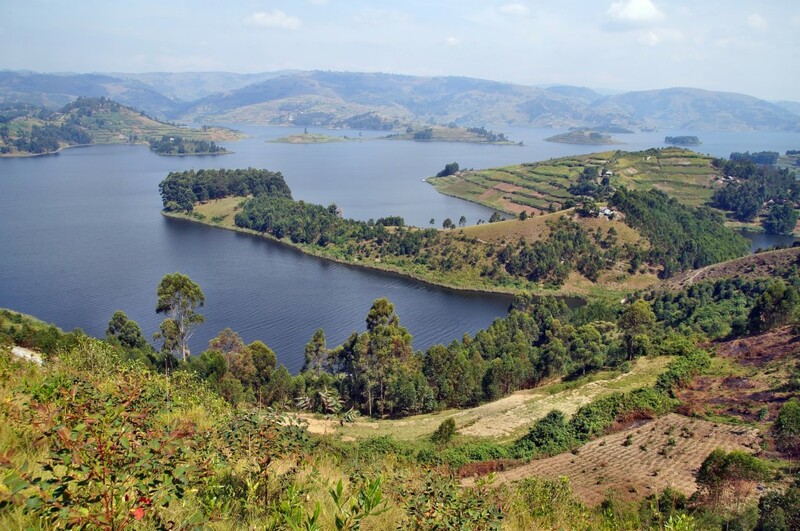 In 1907 Winston Churchill called Uganda the Pearl of Africa, and for good reason. The East African nation is on CNN’s list of places to visit for 2016. 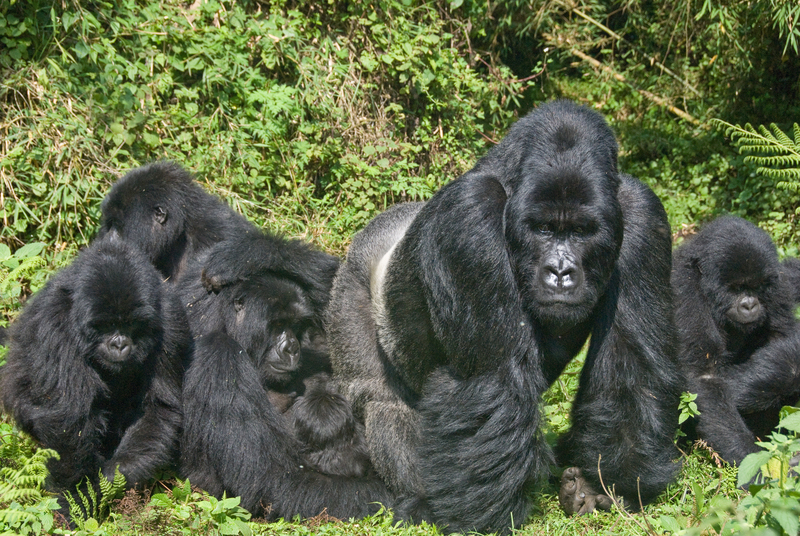 Whether you have five days or three weeks, your time in Uganda will be packed full of visits to National Parks where you can play with chimpanzees, track gorillas and spot the massive bird population. Whether it is white water rafting or grabbing a beer while sitting on the shores of one of the world’s largest lakes, Uganda has something for everyone. Uganda boasts ten national parks, many of the world’s remaining mountain gorillas, 28 lakes, 92 islands and an expansive and impressive list of wildlife. Though often overshadowed by its better known neighbours, Kenya and Tanzania, Uganda offers visitors the chance to see the Big Five as well as forest elephants, forest buffalo, mountain gorillas and chimpanzees. When you have had your fill of safaris, Uganda’s various bodies and forms of water may offer some relaxation. 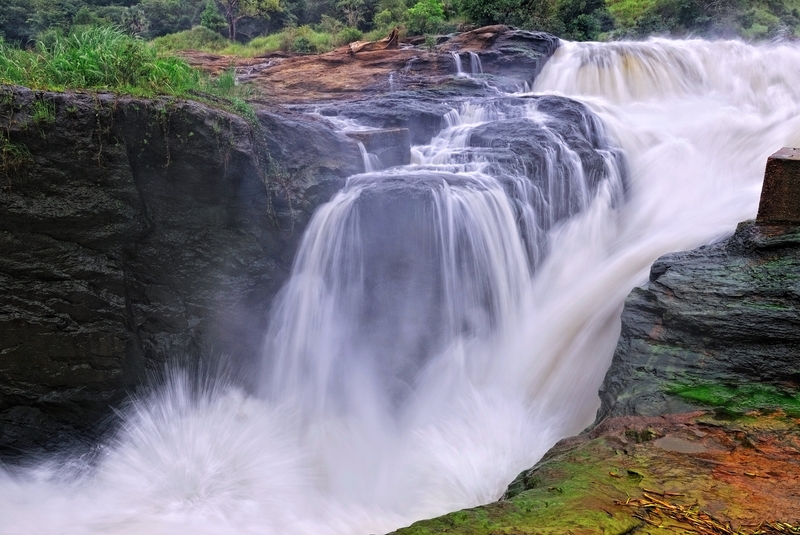 Whether you want to relax on the shores of Lake Victoria in Entebbe or the Ssese Islands, see the source of the Nile in Jinja, or witness the awe-inspiring Sipi Falls in eastern Uganda or the gigantic falls in Murchison Falls National Park, Uganda truly offers a vast number of experiences that will suit any traveler. Spending time in the bustling capital city, Kampala, will give you access to many cultural sites as well as the goods of local artisans. The Kingdom of Buganda is very important to Ugandan history and Kampala sits within its borders. You can learn the history of its “Kabakas” or kings, by visiting Kasubi Tombs, the kabaka burial site. Also accessible from Kampala is Namugongo which is the site where the 22 Ugandan Martyrs were burned alive, all of whom were canonized by the Catholic Church. 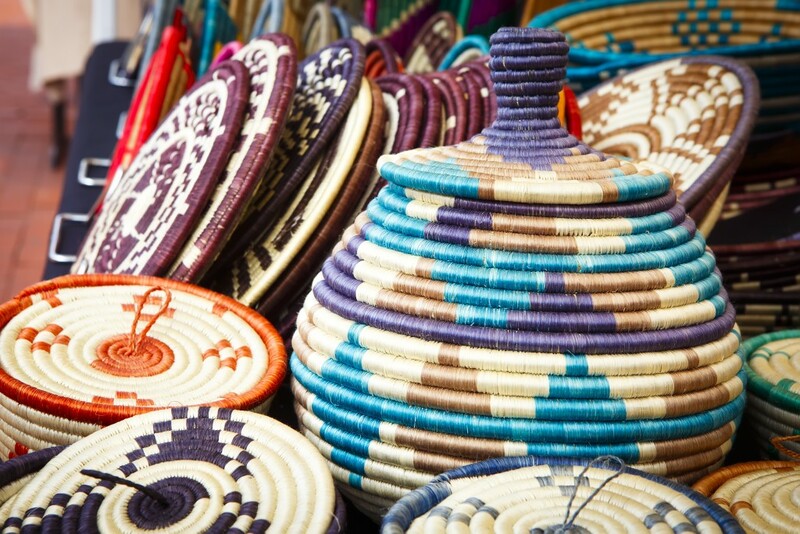 The best place to find a wide selection of crafts from Uganda and the region is National Theater in the center of town which has more than 20 stalls filled with everything from baskets, to bags, to ebony statues. Beach holidays tend to be my favorite. Waking up to the sounds of the ocean outside your window, enjoying the water while bathing in the sun, and endless sunsets reflecting on clear waters are something I never tire of. 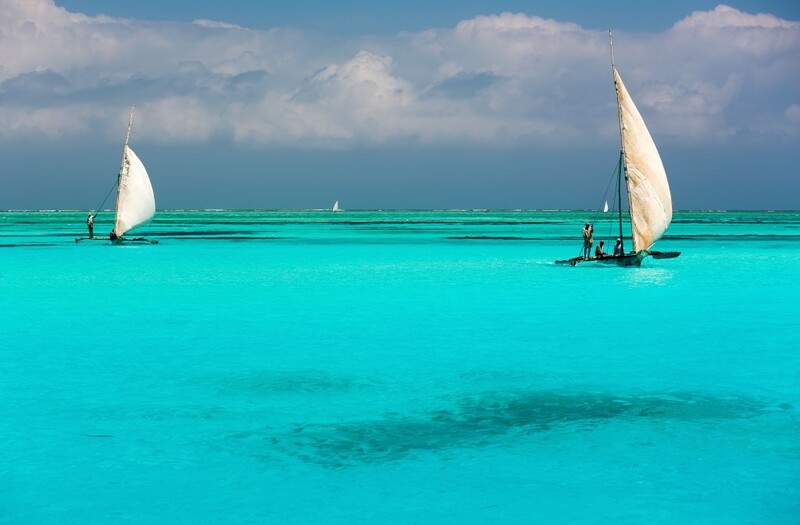 If you are looking for a beach escape this year, head to Zanzibar. Zanzibar is a Tanzanian archipelago, of which the closest point is 25 kilometers from the mainland. 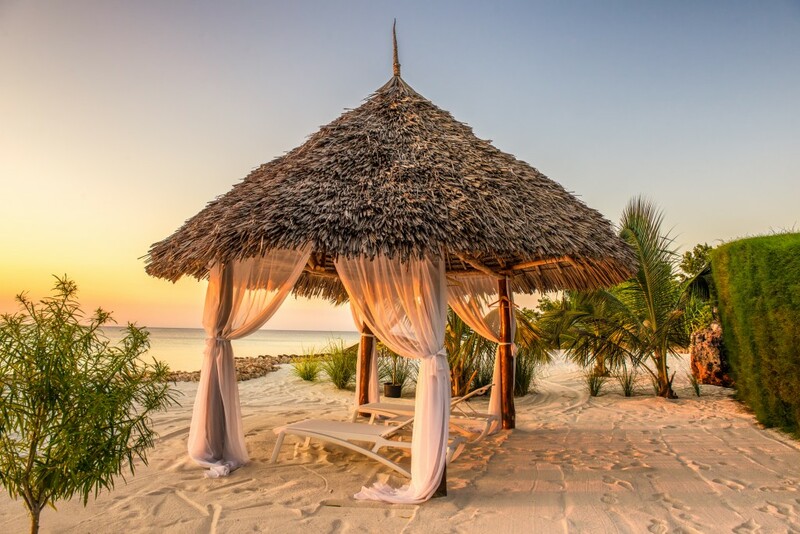 With white sand beaches and crystal clear deep blue waters for as far as the eye can see, a trip to Zanzibar can easily and lazily be spent simply enjoying the beach, seafood, diving and not much else. 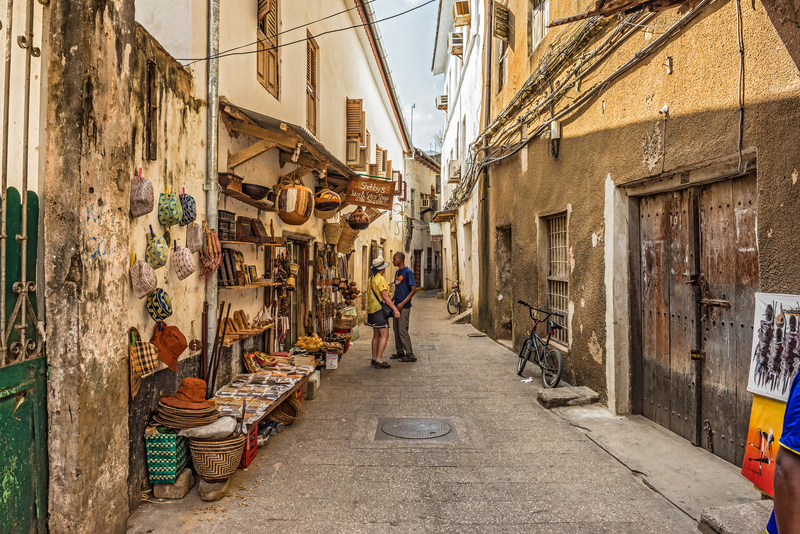 For those looking to engage in a few more activities, Stone Town offers a chance to see many historic sites and visits to local markets. 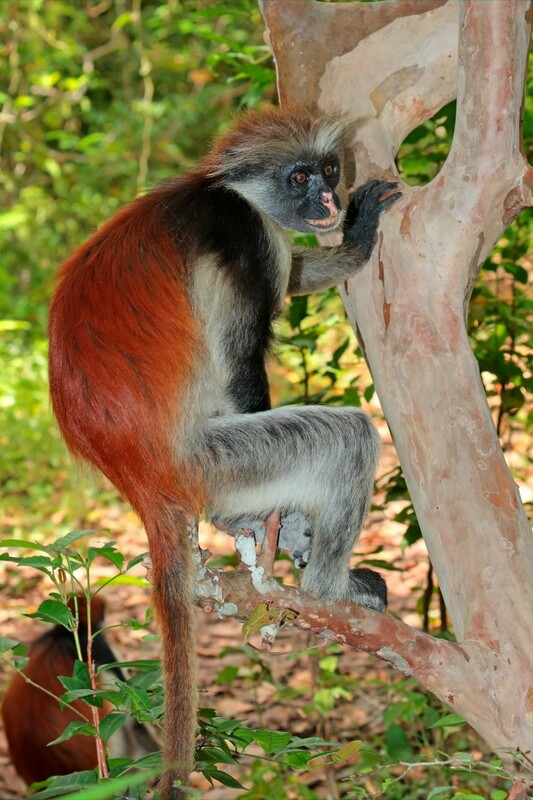 A trip to Jozani Chaka Bay National Park will offer adventurers a chance to see the Zanzibar red colobus monkeys in their natural habitat. In the park you can also see more than 50 species of butterfly, 40 species of birds, bush babies and Sykes monkeys. If you are looking for a very special beach vacation head over to Mnemba Island which is three kilometers off the northeast coast of Unguja Island, the biggest island in the archipelago. The previously uninhabited island is an exclusive island for those seeking out barefoot luxury. When many people think of Rwanda, their memory flashes back to the 1994 genocide. More than 21 years have passed since that fateful day in April and now is the time to discover this tiny East African gem. Upon landing in Kigali you will notice the endless hills and lush landscape that invite you to explore, but be sure to leave your plastic bags on board as the country does not allow plastic bags, in an effort to reduce litter. And in attempts to ensure cleanliness in other ways, on the last Saturday of every month everyone in the country goes outside to clean. I must say, it is THE cleanest African capital that I have ever been to and cleaner than most capitals that I have visited outside of Africa. 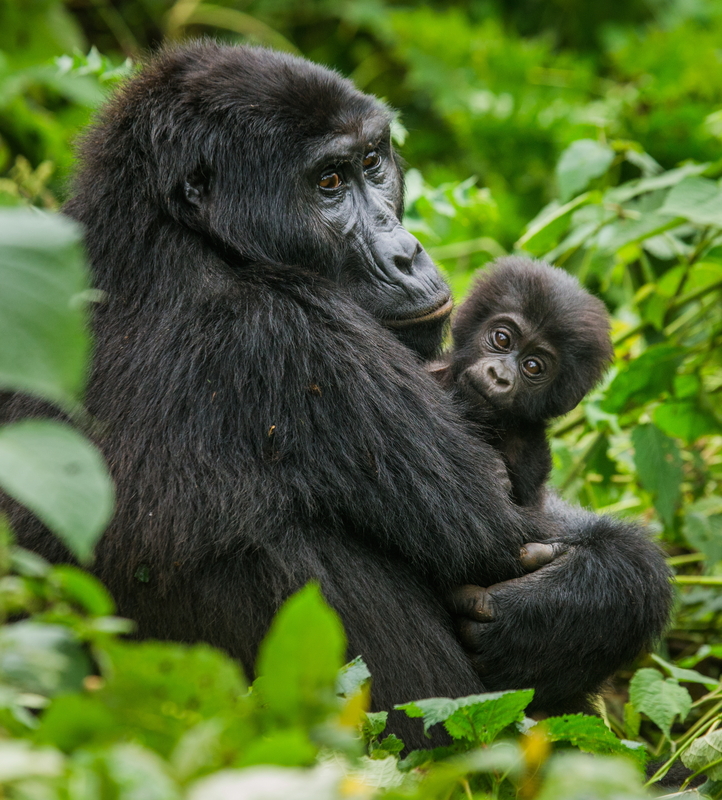 With less than 1000 mountain gorillas remaining on earth and living in only four countries, the biggest attraction in Rwanda is definitely gorilla trekking. The trekking, which takes place in Volcanoes National Park is a once in a lifetime opportunity to get up close and personal with the world’s largest primate. The daily permit is $750, a portion of which goes towards supporting the local community and conservation efforts. With several options for lodging, a two to three day stay in western Rwanda will be a relaxing and adventurous time. Though it is a bit out of the way, lunch on the idyllic Lake Kivu, one of the African Great Lakes, is a perfect ending to your time in Western Rwanda, prior to your return to Kigali. Kigali itself has a lot to offer in terms of culture and history. The biggest attraction is definitely the Genocide Kigali Memorial which is a great walk through history to understanding one of the greatest tragedies in recent times. 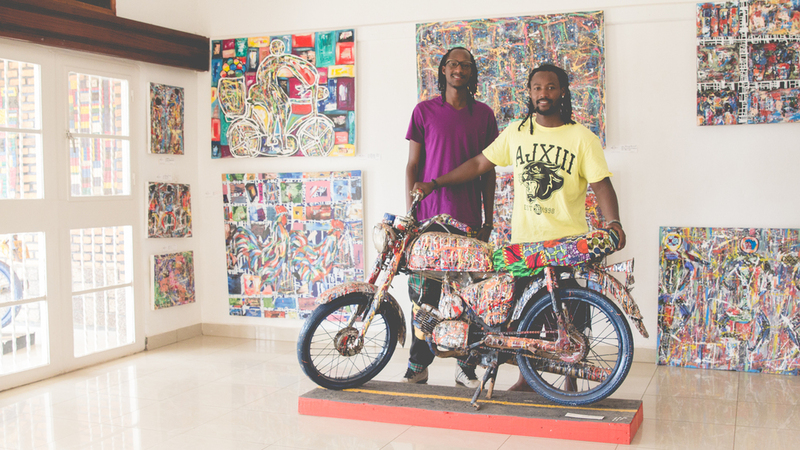 The Rwandan art scene is growing and there are a few galleries to explore while in town. Inema Arts Center (http://inemaartcenter.com/) is one on my list of must-sees, it’s a collective of artists which hosts space for ten artists in residence. Rwanda also boasts several fashion houses that are not to be missed, including House of Tayo (http://www.houseoftayo.com/) and Haute Baso (http://www.hautebaso.com/) which are two of my faves! 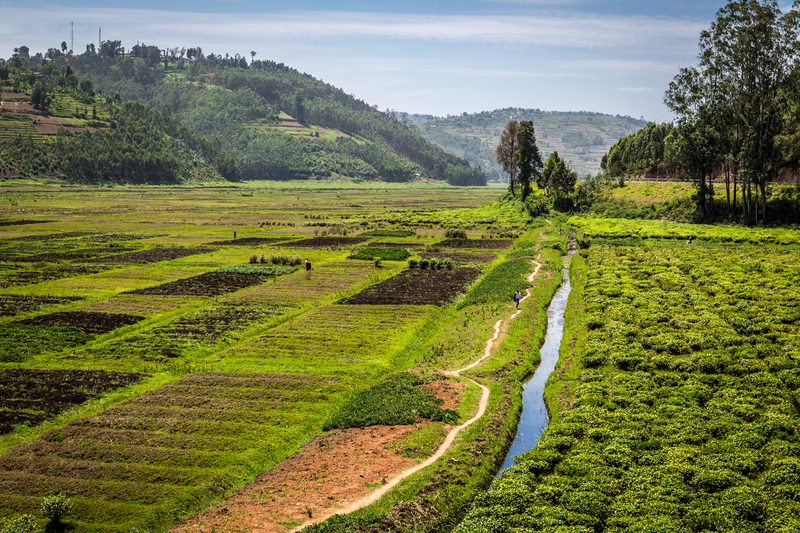 Between the beautiful landscapes, gorilla trekking, and the burgeoning art and fashion scene, Rwanda is a no brainer for your 2016 African holiday. No doubt you have dreamed of the pyramids having learned about them from a young age in your history class. 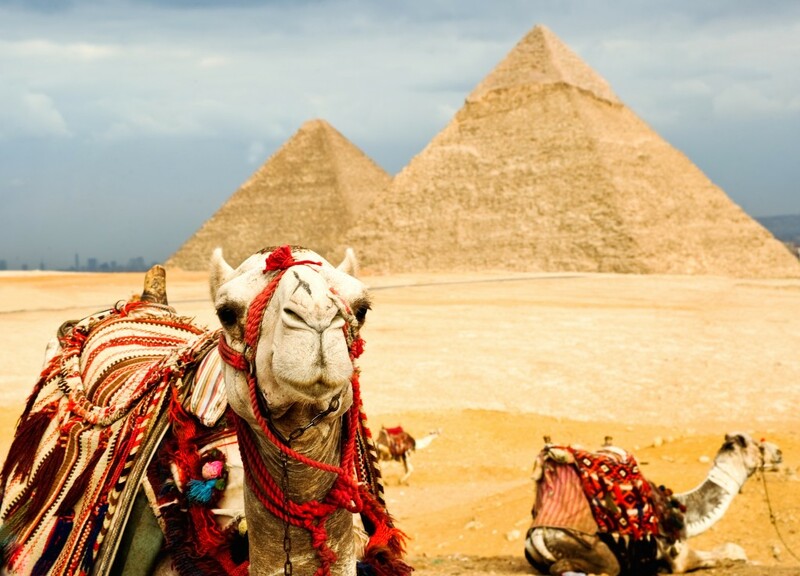 Visiting the pyramids of Giza is as magical as you would expect it to be. The best way to view the famed pyramids is to atop your very own camel. While riding on a camel and being led by a local guide you will be able to take in the expansiveness of this ancient engineering miracle. After tons of pictures, including a couple of selfies you can get up close and personal with the pyramids and really get a feel for their magnitude. A trip to Giza is not complete without also spending some time with the Sphinx. While these sites are often overrun with tourists, the experience is unmatched. It is truly like a dream. While in Cairo you can also head to Khan el-Khalili which is the main souk for all of your shopping needs. It is a rather intense but unique experience. Be sure you go with a local guide. Another great cultural experience in the capital is Coptic Cairo, a part of the old city that is home to the center of the city’s Christian community. After a few days in Cairo head down the Nile to Luxor. The journey is fastest made by plane and an absolute must! Luxor, the site of the Ancient Egyptian city of Thebes, and is home to the Valley of the Kings, the Valley of the Queens and Karnak Temple, amongst other Ancient Egyptian sites. With all of the meticulously preserved monuments, temples and tombs, it is no wonder that Luxor is often considered the world’s largest open-air museum. Following long hot days visiting the sites take a relaxing cruise along the Nile on a traditional felucca which are plentiful along its banks. 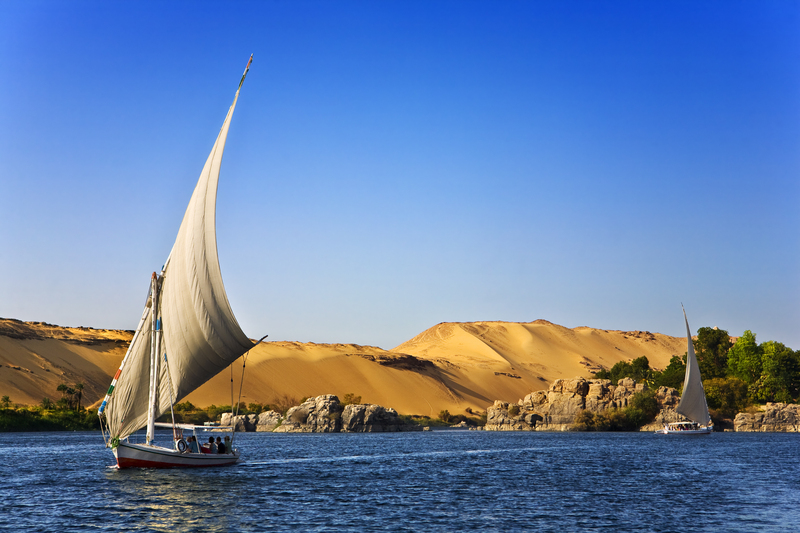 If a short cruise is not enough for you, there are tour operators that offer multi-day cruises along the Nile which is an alternative to going by train or road to various parts of Egypt, if you have a bit more time on your hands. Egypt has many places to visit for those interested in learning more about the history of one of, if not the greatest ancient civilizations. 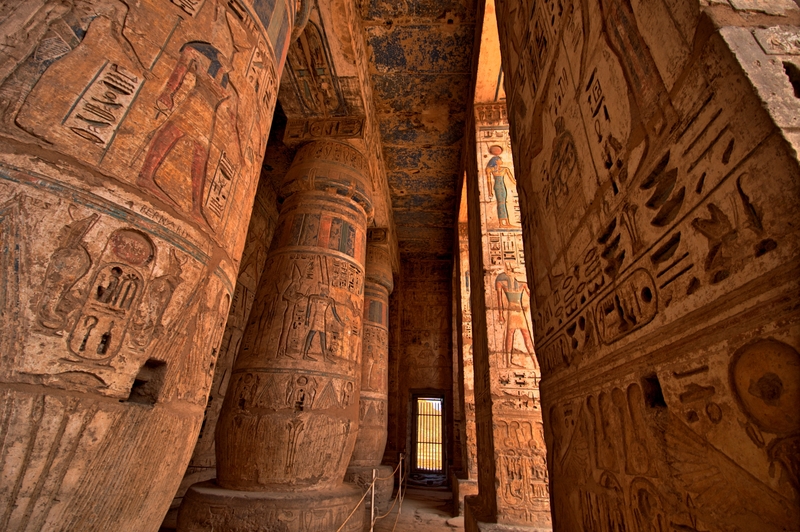 Additional trips to Aswan, Alexandria and Sharm El Sheikh will round out your Egyptian holiday. What African countries are you most interested in visiting in 2016? 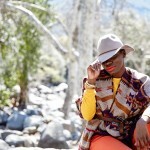 Jessica Nabongo is a travel writer for Catch Me If You Can and the Founder of Jet Black, a business that works with individuals, governments and brands to promote tourism to countries in the African diaspora.